The Belarusian economy has lost nearly $3 billion because of the collapse of the Russian market, sanctions and embargos, President of Belarus Alexander Lukashenko said on Monday, according to Belarusian state news agency BelTA. According to Lukashenko, Russia is providing Belarus with systematic support, and the parties have agreed to jointly seek a way out of this situation. 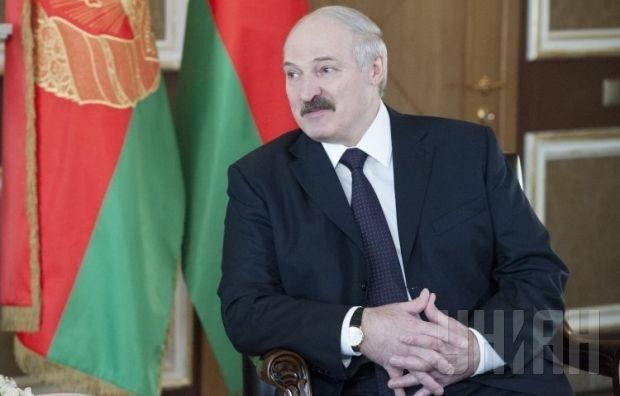 The president said that the Belarusian economy had already seen some positive trends. "While earlier we were throwing currency [at the problems] and ‘burning’ foreign reserves, now we’re replenishing them. Legal entities and individuals are selling the currency. That’s a good development," Lukashenko said. He also said that the country’s monetary and currency policy had to ensure the development of the economy. "But this does not mean that we must move away from a tough policy," he said. In addition, Prime Minister of Belarus Andrei Kobyakov said that in December last year the Belarusian government was forced to implement strict measures to adapt the economy of Belarus to the new conditions. The forecast for the oil price and the exchange rate of the Russian ruble against the dollar had diverged from the actual figures in the first quarter, he said. "The measures could not affect the gross performance of the economy, especially on GDP, but they gave their results and ensured a calm, controlled, predictable situation in the domestic foreign exchange market and with prices," Kobyakov said.